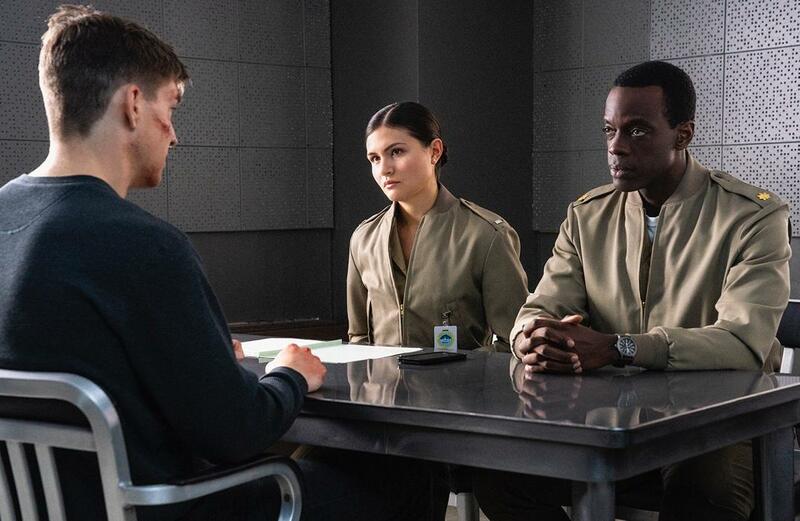 Next week, The Code episode 3 is going to arrive on CBS and with it, hopefully give you a better sense still about who some of these people are. One of the things that does make this show stand out a little amidst some of the others within CBS’ military machine is just how many different sorts of cases some of these characters can take on. They don’t have to be about murders; they can be about any crime that involves men and women in uniform, and trying to make sure that justice is properly preserved. We’re going to see that next week in “Molly Marine’ through a leak of sensitive information — it’s something that does have strong real-world connections, as this is the sort of thing that does tend to happen often within the real world these days. Trying to find the right way to prosecute some of these leakers is essential and not often easy, given that there are so many different perspectives as to what it is that they’ve done. Both tonight and this upcoming episode are going to be the ones that likely matter the most in determining this show’s future, mostly in that these two don’t have a luxury of a particularly great lead-in and are airing opposite a number of tough shows including 9-1-1, The Voice, and then also American Idol. It’s hard to survive that competition, but The Code needs to find a way to do so if it wants to survive. It does have the subject matter that you think would prove popular with viewers — we just think that the one thing the show is really missing is more direct ties to the NCIS world. It’s pretty well-known at this point just how integral that show is to the fabric of CBS and the more that we see those worlds brought together, the better off things are going to be.